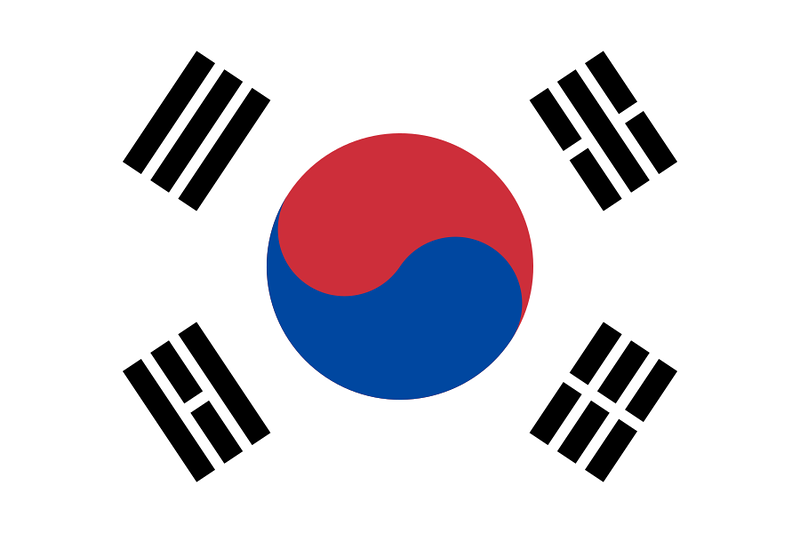 South Korea is a sovereign state in East Asia that comprises the southern part of the Korean peninsula. The northern part is governed by North Korea with whom it shares a border to. The Seoul Capital Area is one of the most densely populated parts of the country with over 25 million residents (accounting for more than half of the 50 million population). 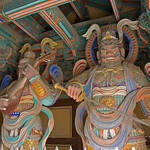 Travel to South Korea wherein you can visit beautiful and well preserved shrines from earlier eras. South Korea is among the highest ranked and developed countries in the world. The citizens of South Korea enjoys high standard of living. The country also has the highest average wage in Asia and places 8th in the world in terms of per household income. The same high ranking also holds true for South Korea’s educational, health and business sector. The economy is powered by research and development intensive industries and businesses with some of the world’s top brands or companies originating in South Korea. Some of these companies include Samsung, LG and Hyundai-Kia. Meanwhile, South Korea is number one in the world in terms of internet connection speed. 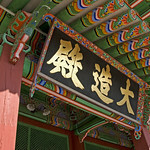 The history of South Korea begun in 1948, which was also the same year when it was established. By the end of the Second World War, Korea was administratively partitioned. They fell under the Japanese rule during World War II. When Japan surrendered, Korea was divided to two occupation zones and the US administered the southern portion while the north fell under the hands of the Soviet Union. By that time, this division was intended to be a temporary division only. However, the Americans and Soviet Union could not reach a final agreement on which should govern Korea. Since then, the two sections of the peninsula (north and south) are divided by the Korean Demilitarized Zone. Two separate governments were also established along with the existing political entities South and North Korea. Over the course of the next few years in South Korea’s history, it was marked by the alternating rules between autocratic and democratic power. South Korea has also seen tremendous development in the field of economy, culture, and education. In the 1960s, South Korea saw its transformation from one of the poorest countries in Southeast Asia to become among the world’s wealthiest. The country’s educational system, in particular, was key to the country’s growth and development. It is now one of the Four Tigers in Asian together with Singapore, Hong Kong, and Taiwan. International Airport/s: Incheon International Airport is the main hub for international flights that travel to South Korea. Connectivity: South Korea has consistently ranked in the world for having the fastest internet connection, even light years ahead of the US. Thus, you can easily find free WiFi hotspots in major cities and the quality is topnotch. Even taxis have WiFi in them – it’s so easy to stay connected! Visa Required: Nationals from select countries can travel to South Korea without a visa for a varying periods of stay. Citizens from the US, Australia and EU countries can stay visa-free for a maximum of 90 days while Portuguese and Croatian nationals can travel visa-free for 60 days and 30 days, respectively. Foreign nationals who would normally require a visa to travel to South Korea can travel in-transit to another country free of visa provided that they do not stay for a period of more than 72 hours. International Driver’s License Accepted? You can use foreign-issued driver’s license to legally drive in South Korea. Only long-term residents of the country can obtain a Korean driver’s license. Crime: Even the crime rate in South Korea is lower as compared to other countries of similar economic status, there is a steady increase in the number of crimes in the country over the last two decades or so. Rail Travel: The rail system in South Korea is excellent but not comprehensive. The trains are also clean and comfortable. It is easy for foreigners too because there are English signs. Trains are ideal for long distance travel in South Korea. Car Travel: Driving in South Korea is easy. However, you must be at least 21 years old to drive. Some parts of Korea are also more hazardous to drive in; you will find that driving in rural areas provide a better experience. Meanwhile, there are heavy fines on drunk drivers. Electrical Adapters: The electrical outlets in South Korea are powered by 220 volts and a frequency of 60 Hertz. Use an electrical adapter when traveling from a country with a different electrical outlet type. South Korea Trivia: DID YOU KNOW that shopping is one of the biggest activities in the South Korea? Aside from online shopping, they have the biggest malls in the world and are open until 4am. Seoul Tower: This communication and observation tower in Seoul is one of the country’s most prominent modern architectural feature. It also marks the highest point of the city with a height of 236 meters. This tower was built in 1971. Gyeongbokgung Palace: This is the royal palace of the Joseon dynasty is one of the major tourist attractions in South Korea. It was built way back in 1395. 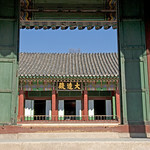 This is also the largest of the Five Grand Palaces associated with the Joseon dynasty. 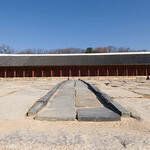 Jongmyo Shrine: This Confucian shrine is a must-visit when you are in South Korea. 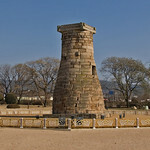 This shrine is dedicated to being a memorial shrine for kings and queens from the Joseon dynasty. 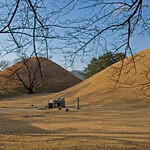 Several ritual ceremonies were held in this shrine. 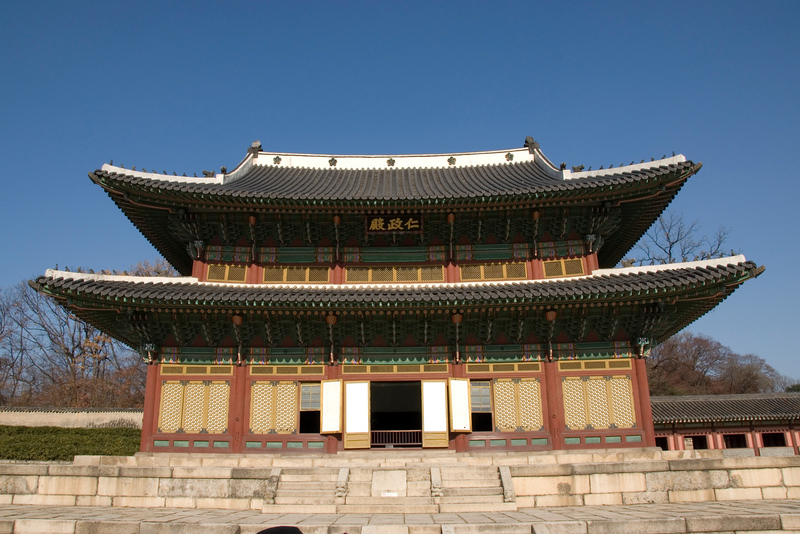 It served as the main place of worship for the kings during the Joseon dynasty rule. It is also a UNESCO World Heritage Site. Yongdusan Park: This park is located in Busan, South Korea and is also where you will find the Busan Tower. This tower is 120 meters high. When you go up the tower, you will be able to enjoy the view of the Busan Port and its surrounding landscapes. The park spans 69,000 square meters in land area with 70 species of trees around it. 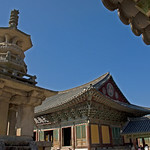 Bulguksa Temple: This temple serves as the head temple for Korean Buddhism and is located at the slopes of Mt. Toham. This is also a UNESCO World Heritage Site. 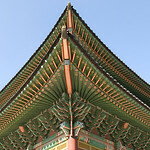 The temple is one of the best examples of Silla architecture and is also home to 7 national treasures in South Korea. National Museum of Korea: This is the main museum of the country wherein you can learn about the art and history of the nation. It is also the cultural organization that represents South Korea. There are over 310,000 pieces displayed inside this museum. In terms of gallery space, this is the 9th largest art museum in the world. The food in South Korea is based largely on the use of rice, vegetables, and meats. A traditional Korean meal consists of a variety of side dishes and steam cooked rice. Kimchi, however, is their most popular dish. It is prepared using fermented bean paste, sesame oil, fermented red chili paste, vegetables and other seasonings. The use of vegetables in Korean cuisine is quite prevalent and they use a variety of cooking methods for their dishes. Most of the time, though, vegetables are served uncooked or slightly steamed or lightly stir-fried. Aside from kimchi, other popular dishes in South Korea include bibimbap, banchan, bulgogi, spicy rice cake, and miyeok guk (seaweed soup). For centuries, South Koreans have utilized the produce from the sea, field, and mountain. This is reflected in their cuisine and culinary offerings. One of the distinctive characteristics to South Korean cuisine is the spiciness of the food. Seoul Travel Guide: The Best Of Seoul. This book by Gary Jones has everything you need to know about visiting Seoul and travel to South Korea. You will learn about the historical and cutting edge destinations all over the city in one guide. 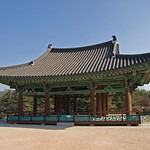 Insight Guides South Korea. 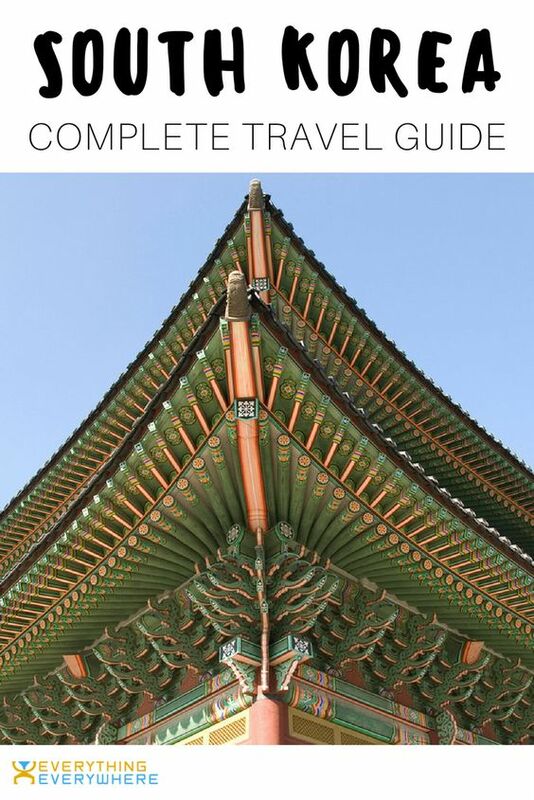 This book by Insight Guides brings stunning photography and a list of highlights for the attractions you need to see when you travel to South Korea. Seoul Korea Restaurant & Dessert Cafe Guide. This book by The Gourmet Club is the best book for foodies who are planning to visit South Korea, especially Seoul. This book lists over 100 restaurants and dessert cafes you need to check out. Lonely Planet Seoul (Travel Guide). Lonely Planet is the leading publisher for travel guides in the world. Thus, you can use this guide to plan your trip to Seoul and explore hidden discoveries.